Up the People’s Revolution and KEEP FIGHTING! 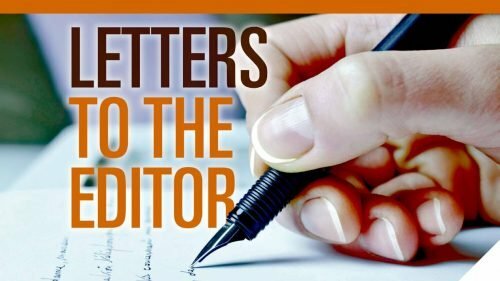 The Weekly Times readers and lovers of local democracy have been urged to continue to support the war against forced council amalgamations by Christian Democrats leader Rev Fred Nile. In a special message to The Weekly Times readers Rev Fred Nile warned “any amalgamations will take away the local emphasis and the bureaucracy will just get bigger and bigger”. 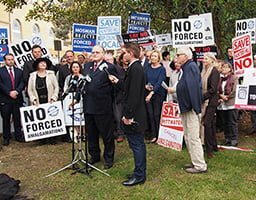 Fred Nile’s Christian Democrats supported a successful Bill in NSW Parliament’s Upper House last Thursday to stop forced mergers with a vote of 21 – 18 moved by the Shooters, Fishers and Farmers Party with Labor and Greens support. The Bill titled The Local Government Amendment (Amalgamation Referendums) Bill will now go to the Lower House where the pro-merger Berejiklian Liberal National coalition holds a majority. The Bill seeks to stop all forced mergers in Sydney until ratepayers are given a say in local referendums and includes de-amalgamations in areas forced to merge into giant metro councils. See more inside. 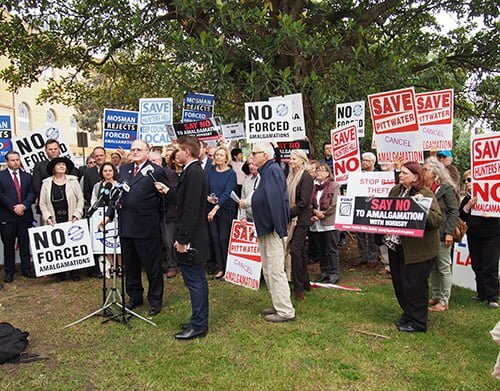 Rev Fred Nile has been a longtime fighter against forced council amalgamations saying local democracy and independent councillors representing the suburbs they live in would be lost. TWT on-the-spot PHOTO.